While photographing Brandon and Diane’s wedding yesterday, I had a strobe (the big flash on a stick) that stopped working when shooting the groom’s side of the wedding party before the ceremony. I thought it might be due to the fact that that particular strobe was the same one that was caught in the downpour a few days before. This is why it’s a good thing to always carry backup equipment. I changed the strobe unit and keep on shooting. After the ceremony the backup strobe stopped working as well. Then I switch to hot-shoe flashes and keep going. Today I found out what happen to the strobes. I’m not sure if it was from the 103 degree heat that causes the fuse to blow or if it was just its time. 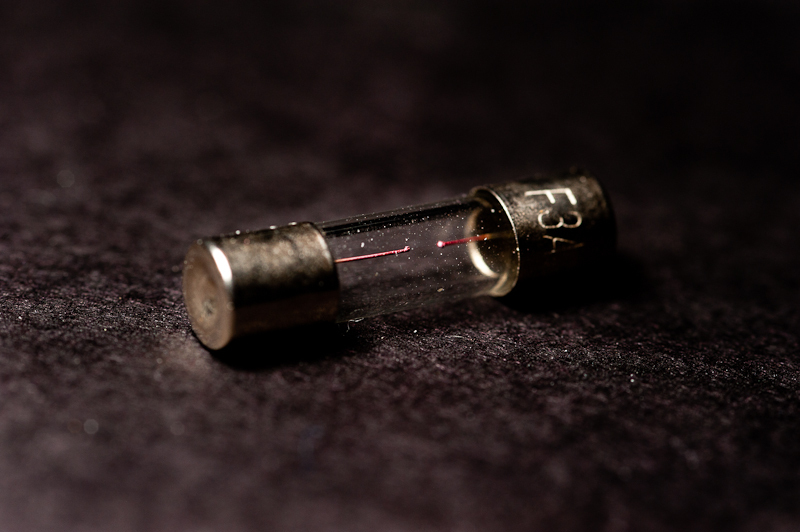 But from now on I will have a stash of fuses with me.